Due to all the icky illness-related things, this post is way overdue. The cowl of doom, as I fondly call it, was finished already in Thailand. It turned out... well, what should I say. 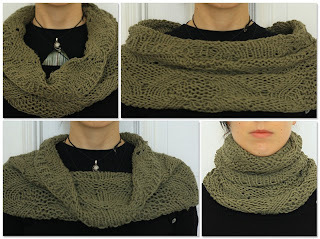 It is a cowl, yes. It can be worn around one's neck. 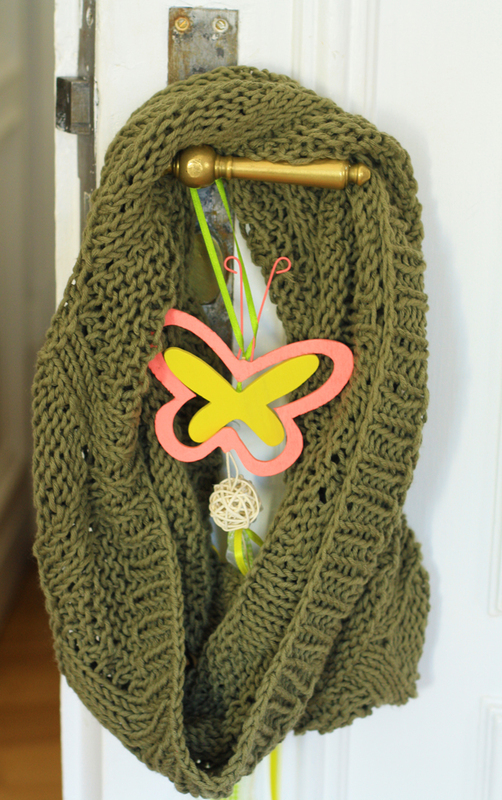 It even magically stretches enough so that you can wrap it awound your neck twice (as it is knit so loosely). It doesn't really look anything like it was supposed to. Do I like it? 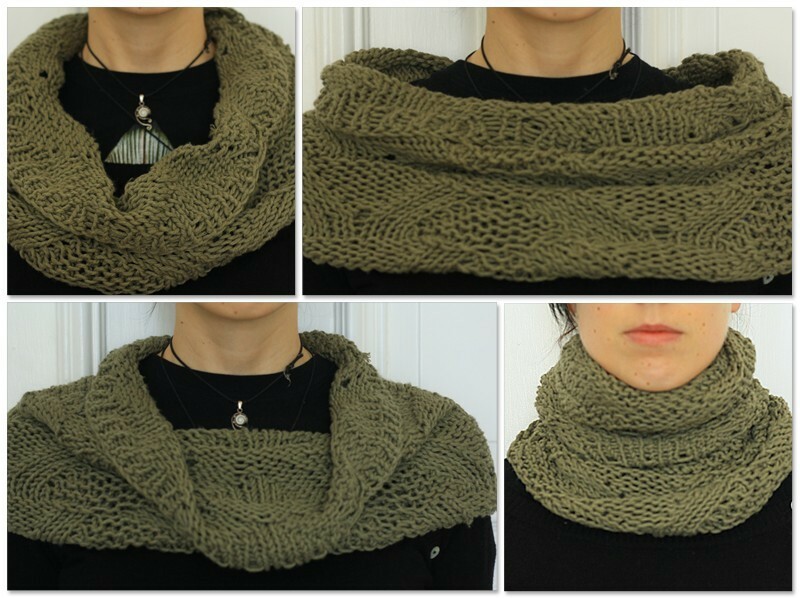 Weeeeelll... Maybe as a festival cowl. ich find er ist sehr schön geworden :) Aber ich liebe loops sowieso total gerne!! !